With Thanksgiving right around the corner, it’s only right that we share with you our expert guide to selecting the perfect wines to pair with your dinner. Whether you’re hosting, or joining family and friends – with all the contrasting flavors from recipes for roasted Brussels sprouts, marshmallow topped sweet potato and green bean casserole on the same table, these tips will ensure that you are pairing your dinner with the perfect wine to create an unforgettable and elevated Thanksgiving experience with your loved ones. The perfect way to celebrate an American holiday is with this California sparkler. Chandon Brut is a crisp and vibrant sparkling wine which perfectly captures the expression of California’s Napa Valley vineyards. 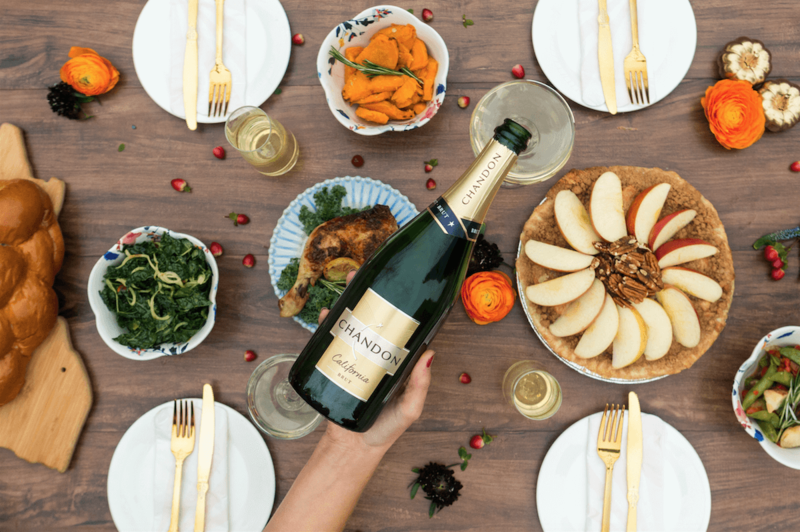 Made from the three noble grapes traditionally used in Champagne: Chardonnay, Pinot Noir and Meunier, Chandon Brut expresses signature flavors of apple, pear and citrus, with a hint of spice that leads to a soft, dry finish. 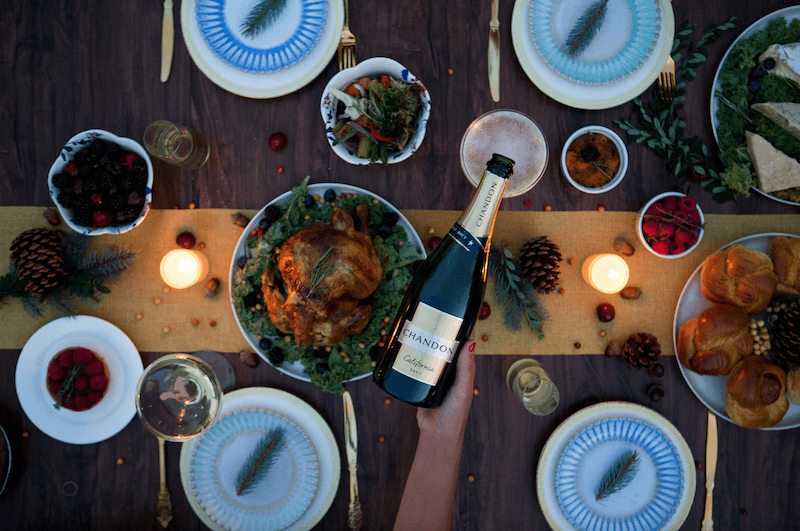 Thanksgiving food pairing: because of its crisp and fresh style, Chandon Brut cuts beautifully through rich foods. It’s the perfect match for a creamy and decadent gravy sauce and adds a celebratory note to any dinner table. You can also enjoy Chandon Brut at Catch (available by the glass) and Gansevoort Meatpacking. 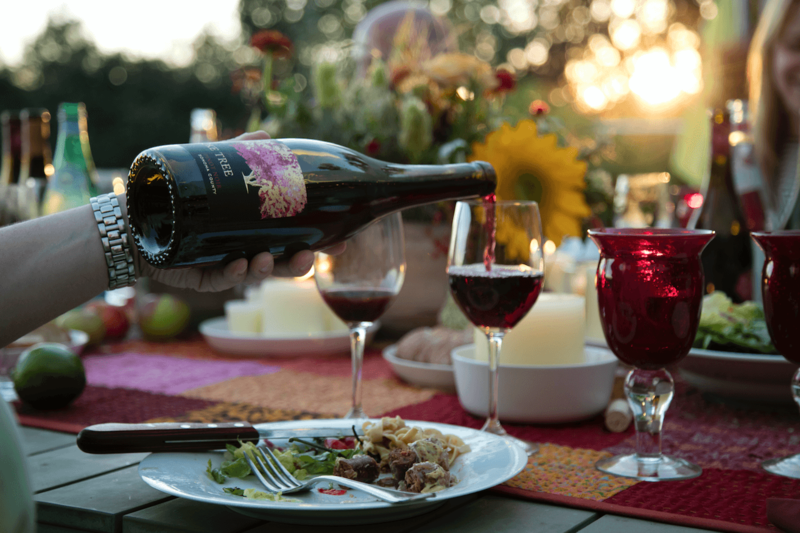 This Pinot Noir is sourced from cool climate vineyards across Sonoma County. It offers aromas of dark cherry, plum and a touch of all spice. In the spirit of giving back, Smoke Tree will be donating $2 per bottle sold to City Harvest, an organization dedicated to feeding New York’s hungry. The partnership runs during October and November at participating restaurants and retailers across metro New York. Thanksgiving food pairings: pairs with stuffed mushrooms, brie and cranberry. 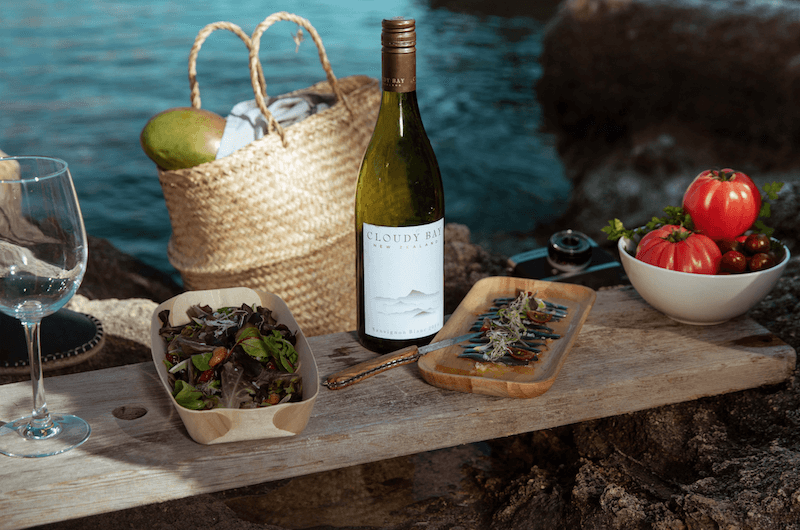 Refined, elegant Sauvignon Blanc, from New Zealand. Bursts with bright, lifted citrus aromatics of kaffir lime and grapefruit, supported by ripe nectarine-like stone fruit notes. Thanksgiving food pairing: perfect pairing with vegetables. The crisp and dynamic Sauvignon Blanc will provide a nice contract to traditional Thanksgiving vegetables from Brussels sprout to green bean. You can enjoy Cloudy Bay Sauvignon Blanc at STK, Catch and Bagatelle (available by the glass). This profound yet elegant Chardonnay exhibits rich, complex intensity that can only be found in unfiltered wines. The grapes are predominantly grown in the Carneros region in Napa Valley where bay breezes and morning fog combine to create the cooler climate ideas for growing Chardonnay rich with concentrated flavors.Boasting vibrant aromas of tangerine blossom, this Chardonnay is beautifully balanced with a pleasant crisp character. Thanksgiving food pairings: pairs with rich sides like creamy corn and mashed potatoes, but equally adaptable to your turkey and herb stuffing. 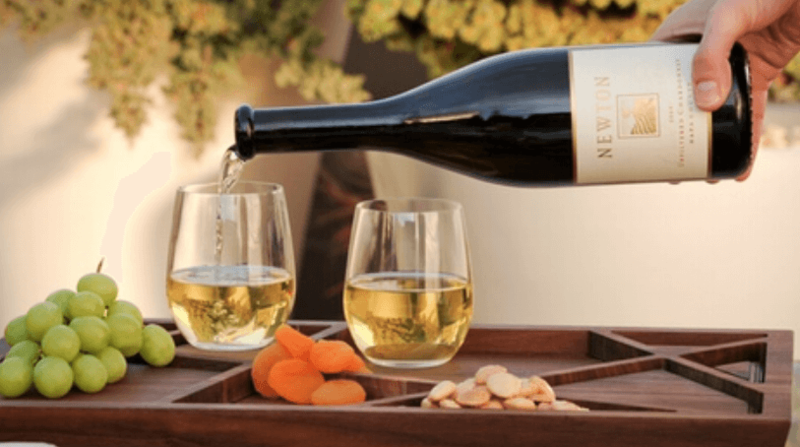 You can enjoy Newton Unfiltered Chardonnay at Bagatelle, Valbella and Fig & Olive. Produced with hand-harvested grapes from select high-altitude vineyards in Luján de Cuyo and Uco Valley, Mendoza, Argentina. 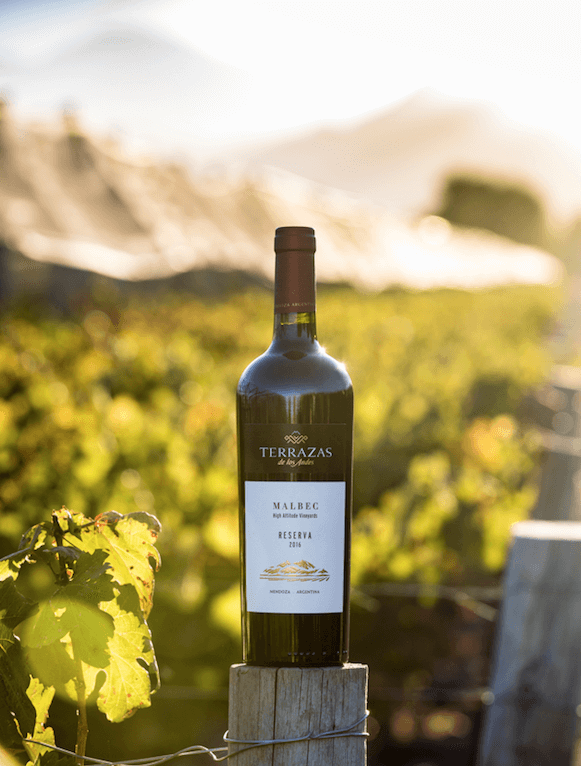 This complex and intense Malbec reveals floral and black fruit characteristics with subtly spicy aromas. Its vibrant and fresh mouthfeel delivers finesse, delicate tannins and an elegant finish. Thanksgiving food pairing: pairs well with dark meat turkey and chestnut stuffing. You can enjoy Terrazas de los Andes Reserva Malbec at Buddakan (available by the glass), Old Homestead, Gansevoort Meatpacking and STK. Looking to bring the host a gift this Thanksgiving? The online Gift Matchmaker will serve as your personal guide.